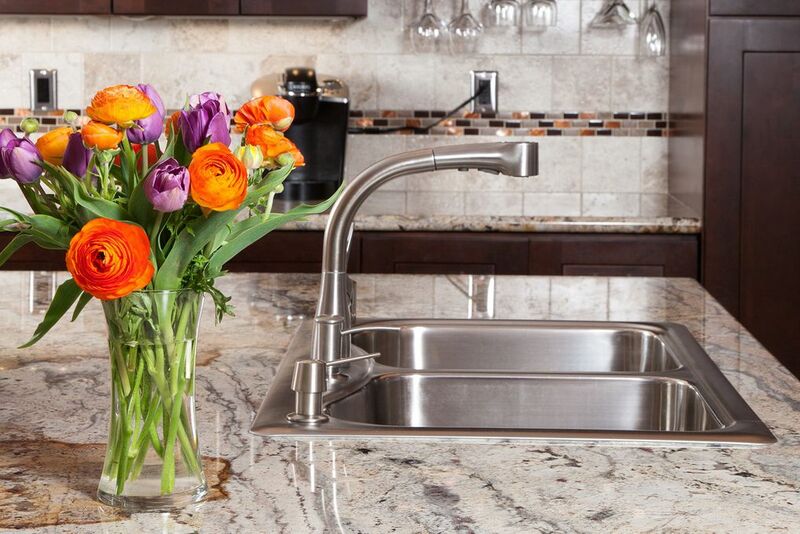 stones and countertops and call us for a consultation. 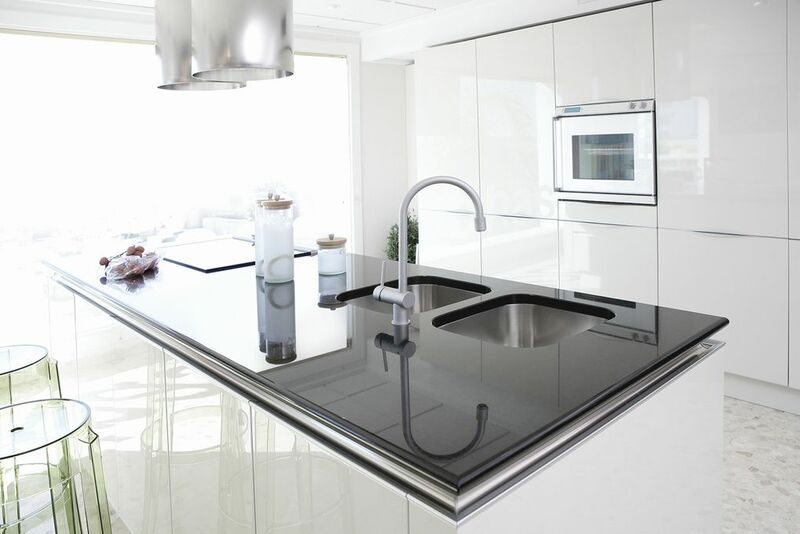 Why homeowners in Oakville are going crazy for quartz! 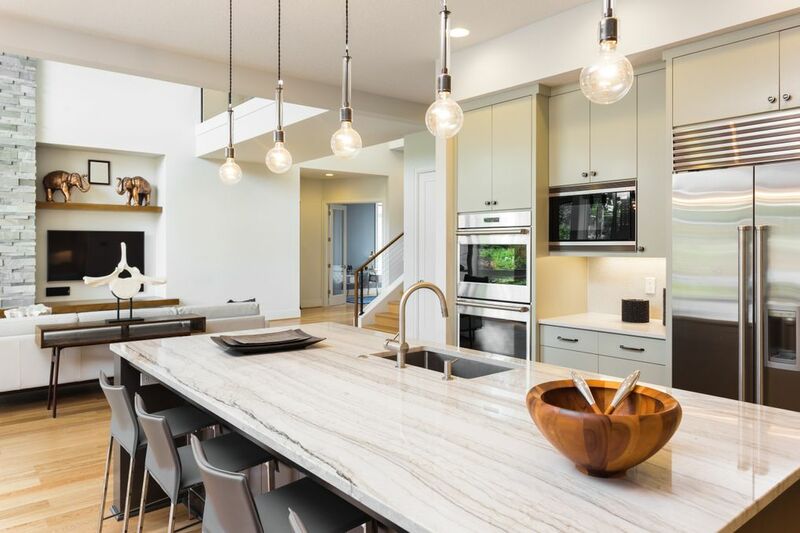 Granite has long been the reigning king of high-end countertop materials, but if you’ve been perusing any kitchen showrooms in Oakville recently, you may have noticed that there’s a new stone in town— quartz. 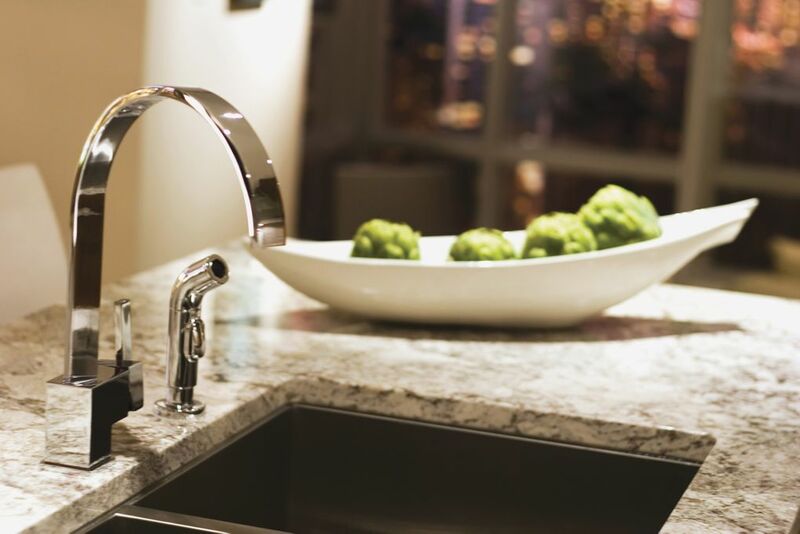 Whether you’re designing a new home or you’re remodeling your existing kitchen or bathroom, there’s no denying that granite countertops are one of the most popular ways to add value and beauty to your home.